It's what we know, and all we do! Give your floors a fresh, new look! From installation to refinishing we'll help you shine! We specialize in hard wood flooring. From helping our clients select the right products, through installation we provide the highest quality and always go above and beyond to do the job right. We’ve been in business since the mid nineties and our installers and finishers have worked with Floors of Distinction for the last decade. We do wood floors every day... it’s what we do! We are also an employee-owned company, meaning our installers and finishers are vested in the company. This is something we’re very proud of and really sets us apart. 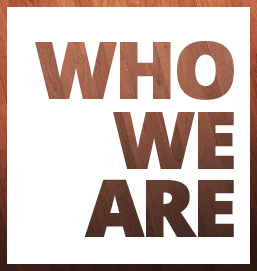 We are a team, providing the highest quality service and products to best represent our company; Floors of Distinction. We install all species, cuts and widths of hardwood floors and through our years of experience, we’ve learned what installation processes work best for which products. 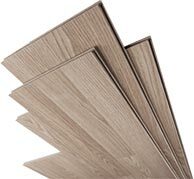 We can help you select the right wood flooring product to suit your needs: both form and function. We can also sand your floors back to their original state using our dustless sanding system and stain or dye them to your desired color and level of sheen. We specialize in quality commercial flooring installation and refinishing for every situation. From gymnasiums to aerobics and dance studios, Floors of Distinction knows how to do the job right. We can install new wood sports floors or refinish existing sports floors, as well as game line painting and logos. From start to finish and annual maintenance, we know commercial hardwood flooring!